Much to my amazement, in November 2017 I found a copy of Otto A. Rothert’s – A History of Muhlenberg County – a first edition copyright 1913. In my mind it is the most stunning county history I’ve found. 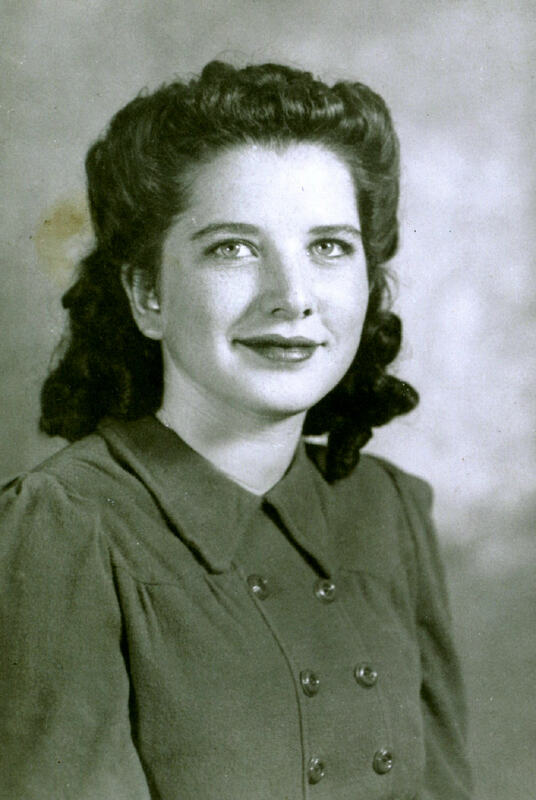 The book is filled with family information and many old portraits of early residents. Ritchey and I visited Muhlenberg County in October of 2017. Now that I have this book I can’t wait to return and visit more of the historical places in the county – and more cemeteries. Today I want to share photographs, from the county history, of four Civil War veterans, all Union soldiers. In his book Mr. Rothert says that Muhlenberg sent about one thousand soldiers for the war effort, about 85 percent Union and 15 percent Confederate. John Coombs was born January 31, 1840. 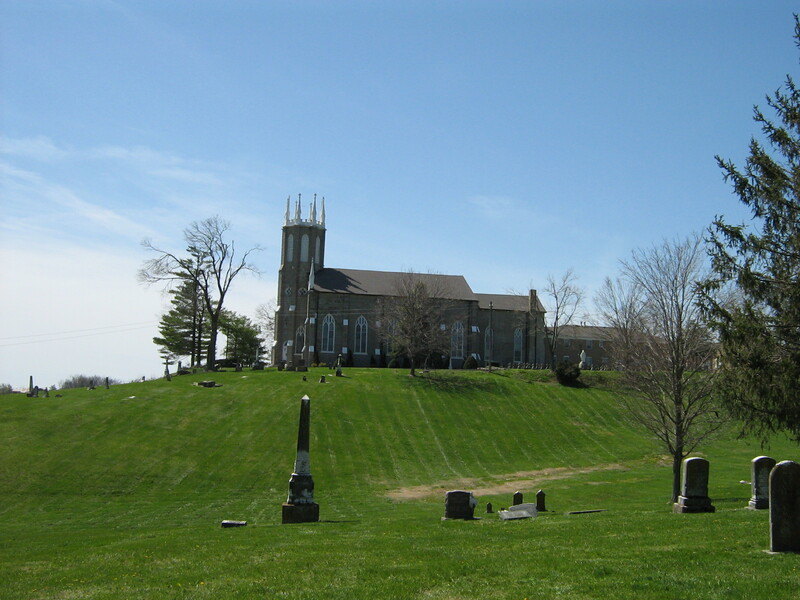 He is a son of Asa Coombs, who settled in Muhlenberg in 1848, near Rockport, Ohio County. 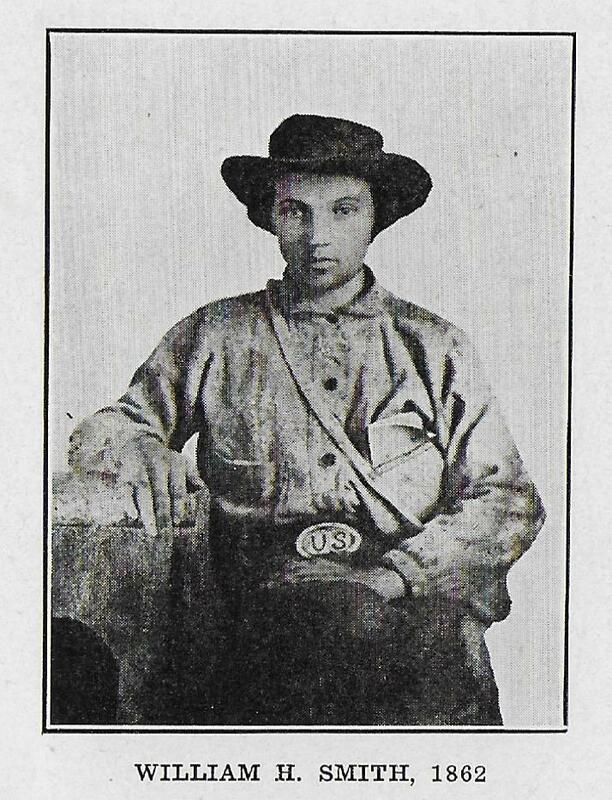 He was a sergeant in Company H, Eleventh Kentucky Infantry (Federal), and served with that company during the greater part of the war. After its close he took up farming until he was elected jailer, when he moved to the county seat. He filled that office from 1882 to 1890. 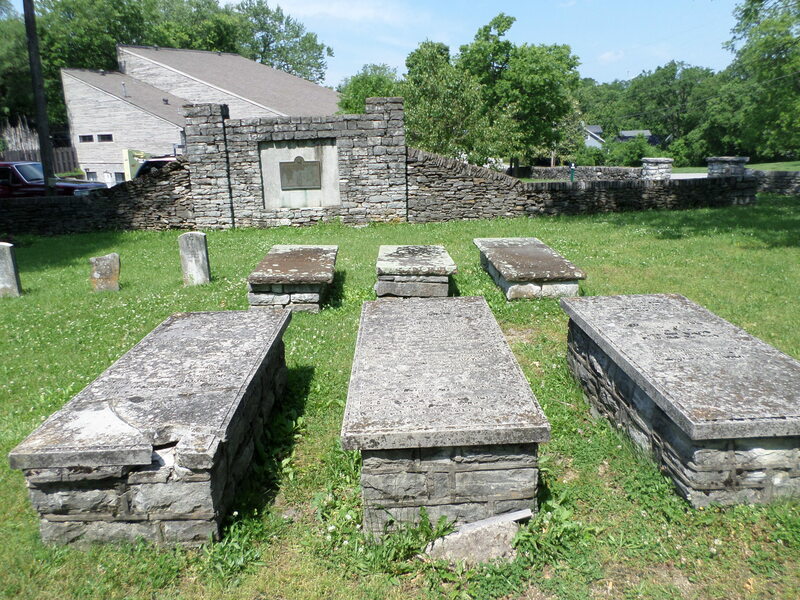 He continued to live in Greenville about ten years longer, filling in the meantime various town offices, after which he returned to his farm, where he remained until he retired from active life, when he again took up his residence in Greenville. 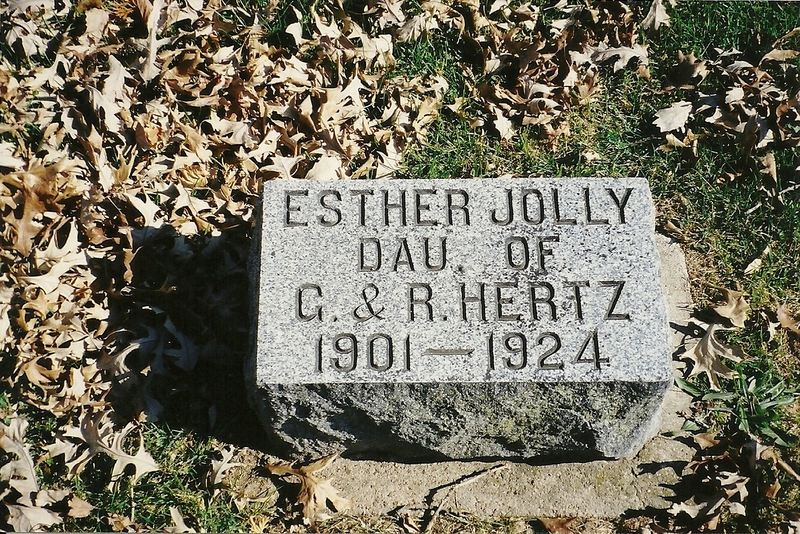 He married Mary J., daughter of B. T. Casebier, who was an influential farmer in the eastern part of the county. 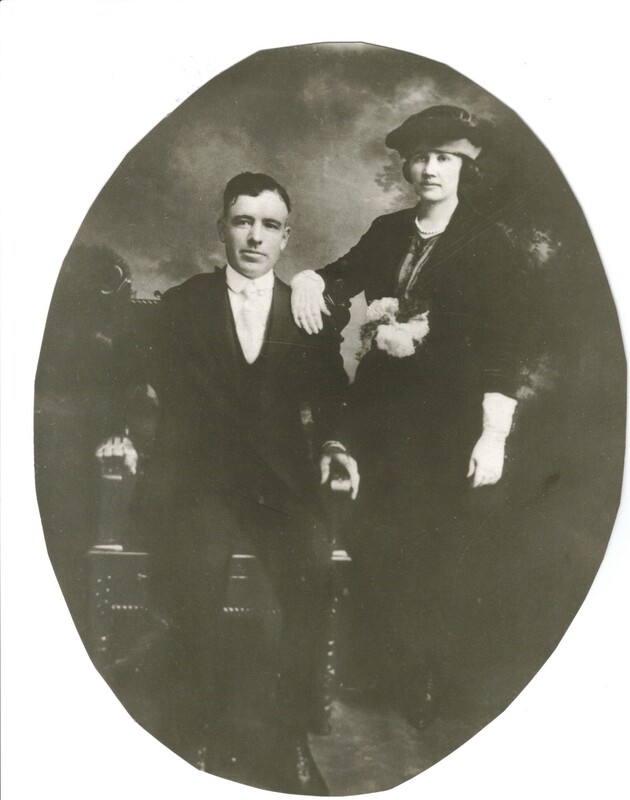 Their only son is Joseph Edward Coombs, a merchant of Greenville. 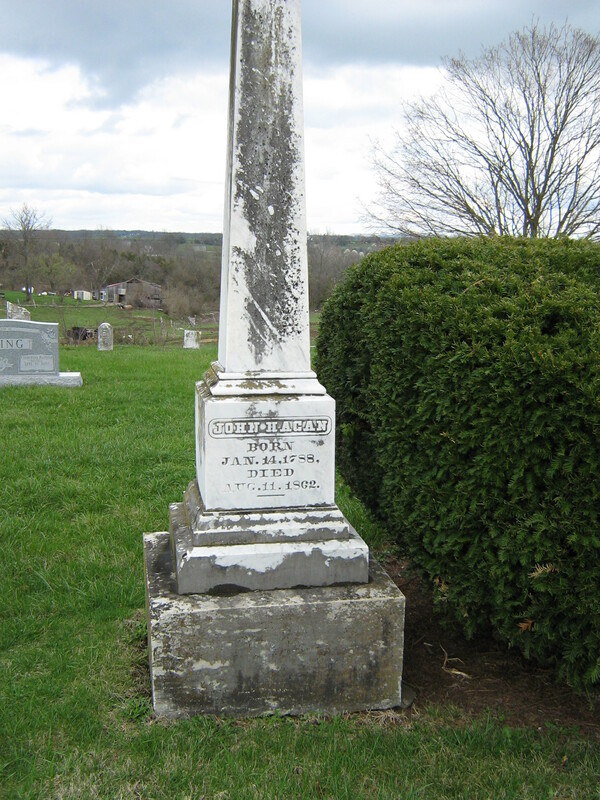 Japha N. Durall was born on a farm in the Bethel neighborhood, northwest of Greenville, March 19, 1844, and died on the same farm July 29, 1912. 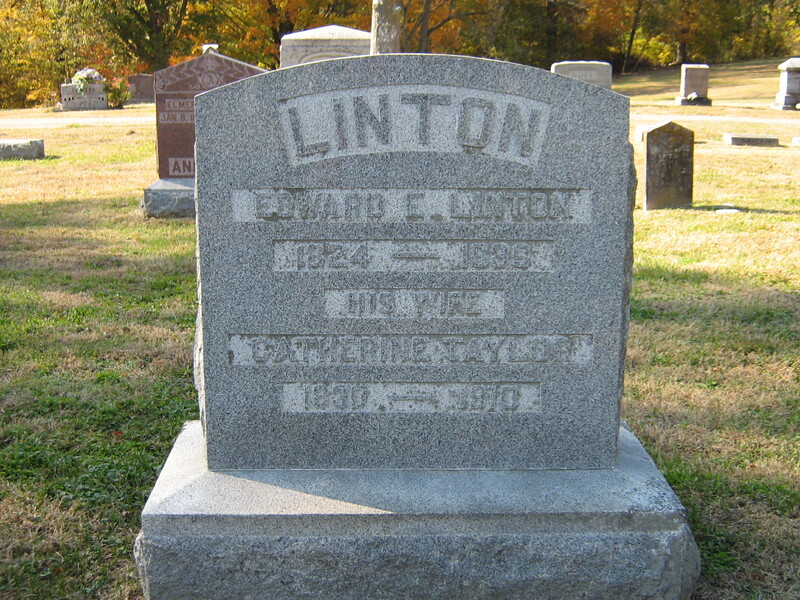 He was a corporal in Company H, Eleventh Kentucky Infantry (Federal). Some of the most largely attended soldiers’ reunions held in the county have taken place on his farm. 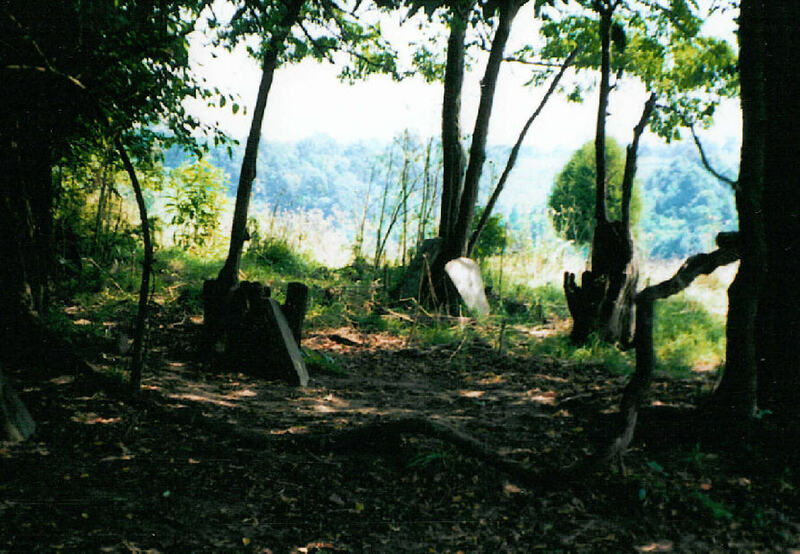 He was a farmer during the greater part of his life, and also operated a sawmill for a number of years. 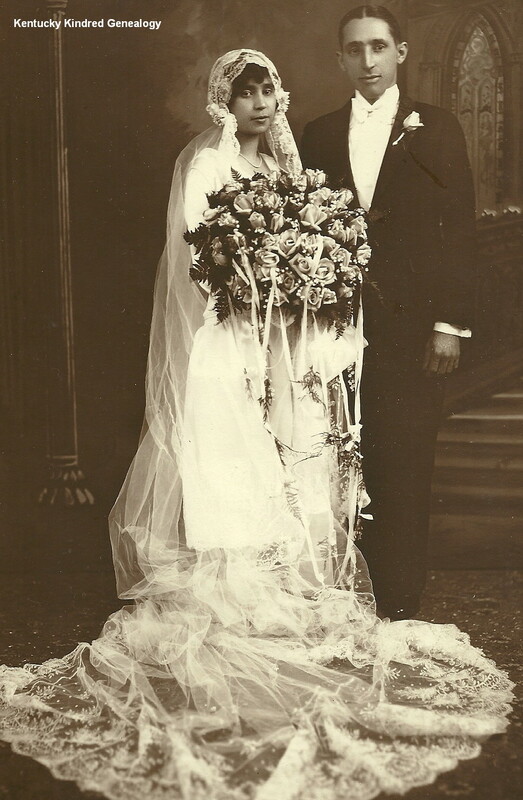 His wife was America Jane Woodburn, a sister of Doctor J. T. Woodburn. 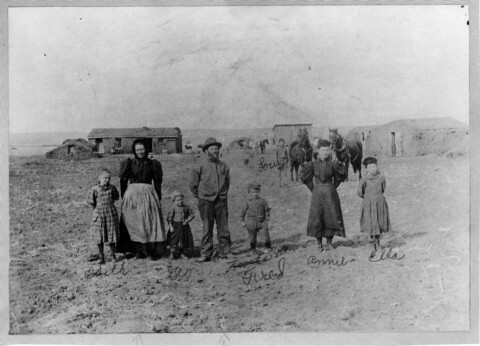 Most of their children still live in the Bethel neighborhood, where they occupy good farms. 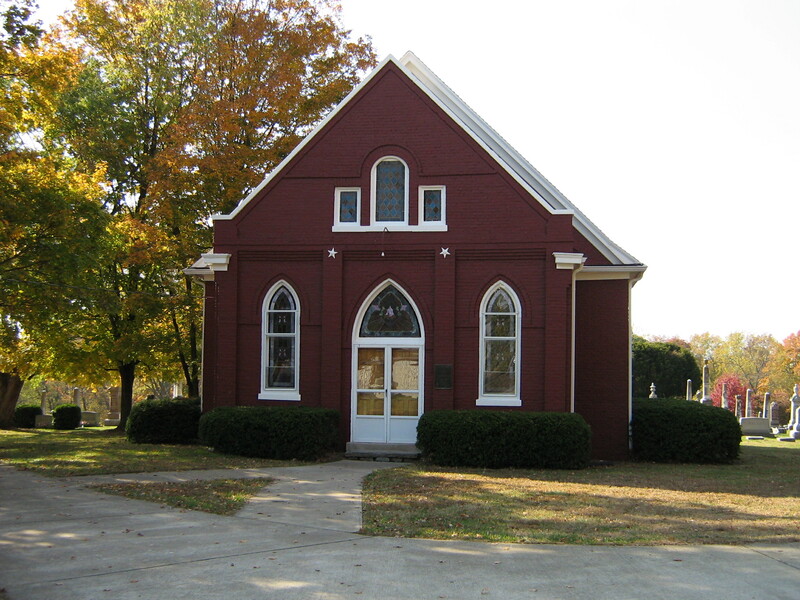 Henry C. McCracken was born May 28, 1838, in Pulaski County, Tennessee, and emigrated to Muhlenberg in 1856. 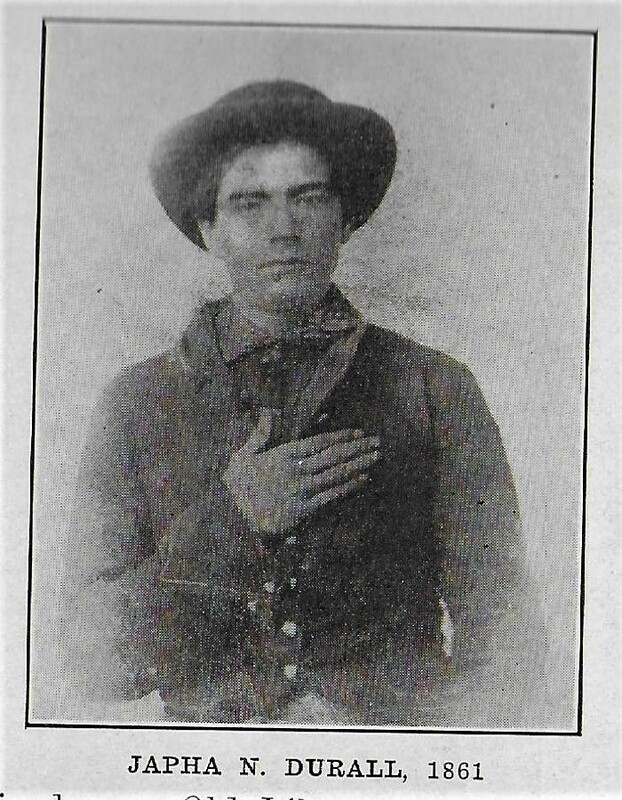 He enlisted in Company K, Eleventh Kentucky Infantry (Federal), at Calhoun in 1861, and lost his right arm at the battle of Shiloh, April 7, 1862, shortly after which he was honorably discharged. In August 1888, he was elected magistrate and served for two years. In 1896-97 he represented Muhlenberg in the Legislature. 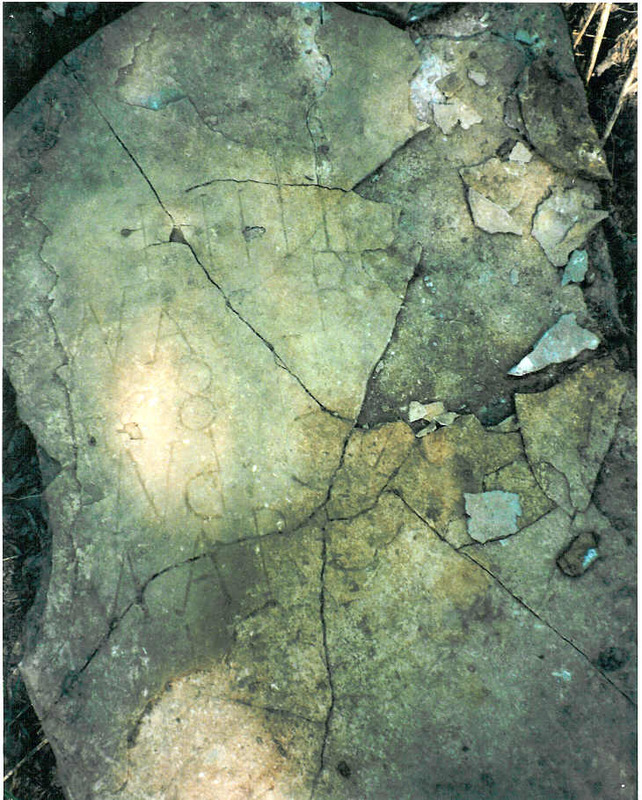 He was engaged in farming near Murphy’s Lake until 1902, when he moved to Greenville. No man in the county has taken more interest in the local G. A. R. Post than Mr. McCracken. 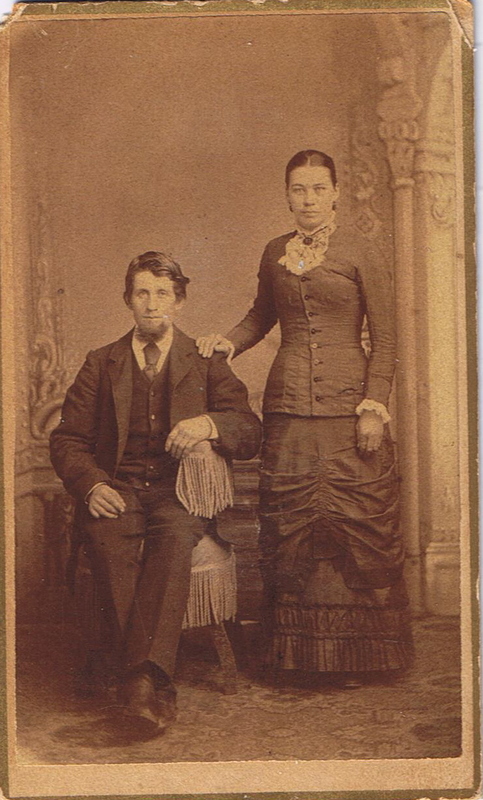 In 1866 he married Laura E. Green, daughter of William J. Green. Among their children are Captain Richard C. McCracken, contractor, and A. Elmer McCracken, jeweler, of Greenville. 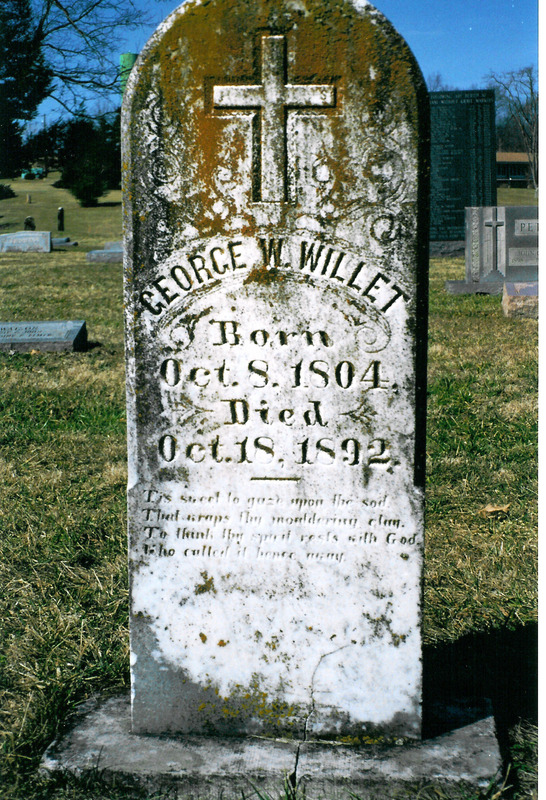 William H. Smith was born near Paradise, September 30, 1841. 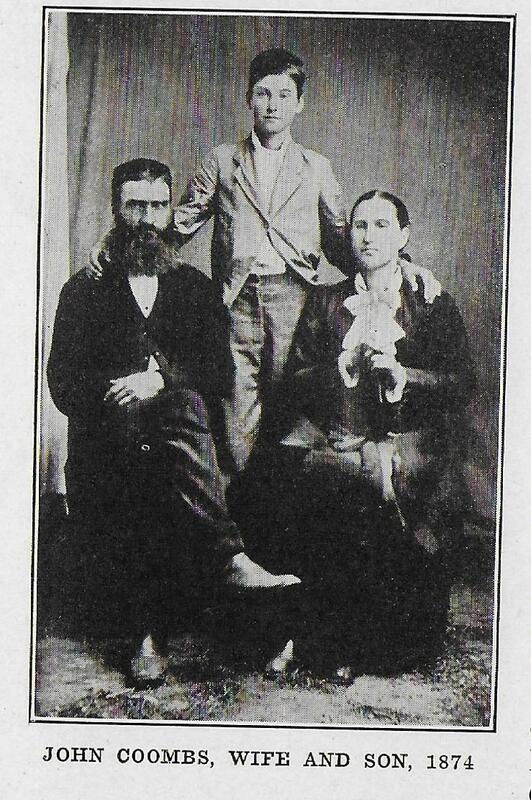 He is a son of Leonard Smith and a grandson of pioneer Aaron Smith. 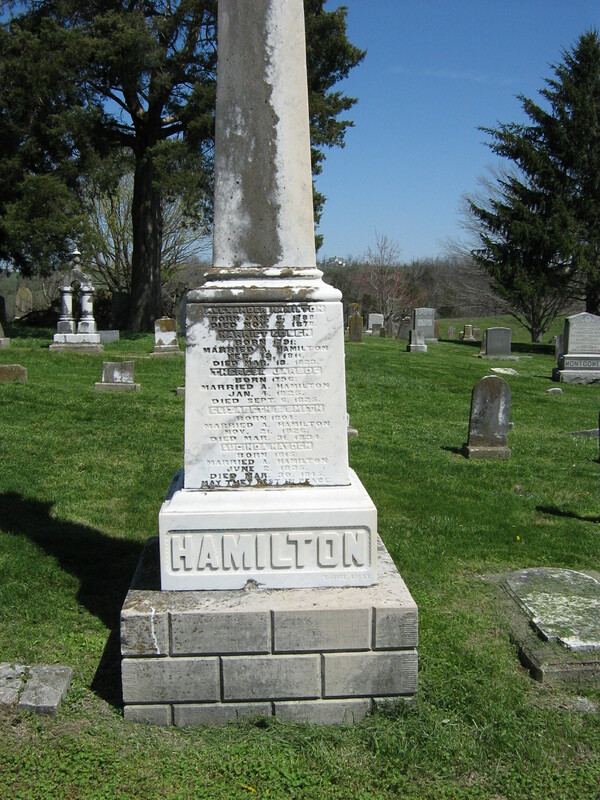 He was a member of Company I, Eleventh Kentucky Infantry (Federal). His farm on Green River below Airdrie is one of the best preserved of the old farms in the county. Few men living along Green River are better known than ‘Billy’ Smith, as he is called by his many friends. 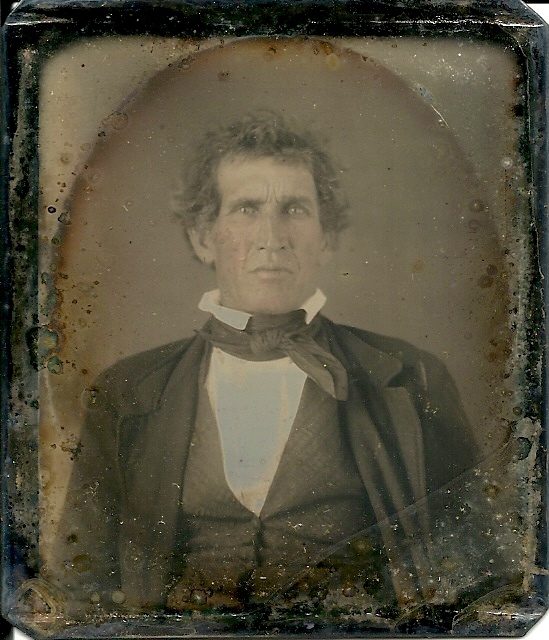 One of his nearest neighbors was General Buell, under whom he had fought during the first part of the Civil War and after whom his youngest son, Don Carlos R., is named. 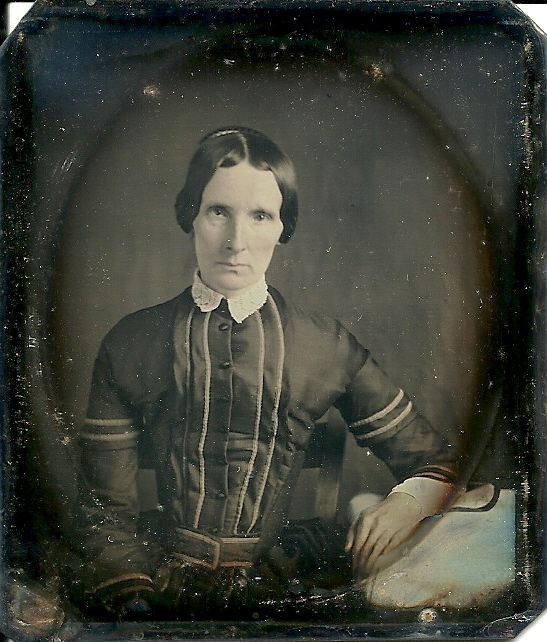 Mrs. Mary E. Humphrey, one of the most progressive women in the town of Paradise, is one of his daughters. All four of the above listed Civil War veterans were living in 1911 when they held the reunion of Company H. All veterans, their families and friends were invited and from the article below all had a marvelous time. 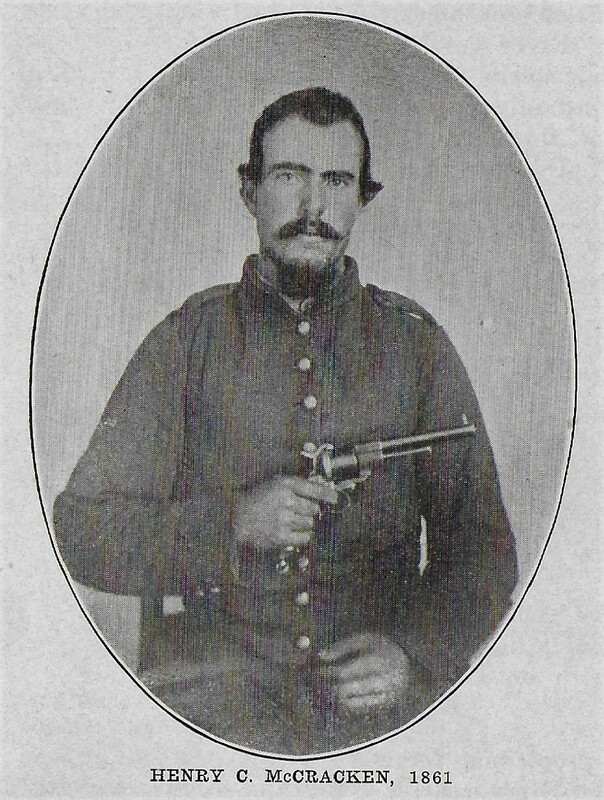 Co. H, of the 11th Ky. Vol. Inft. held its semi-annual reunion at the home of Mr. and Mrs. William H. Smith, near Paradise, last Saturday. This company has heretofore met at the home of one of its members, and its reunions were attended by many of the old veterans who are members of other companies, Federal and Confederate. At their last reunion they were guests of a member of Co. G, 11th Ky. Inft. The meeting was a grand success in every respect. Besides fourteen old Federal soldiers and one Confederate veteran there were present about eighty other guests, including the Rockport cornet band. An elaborate dinner and supper were served to the crowd. Speeches were delivered by L. Reid, H. C. McCracken, Otto A. Rothert and L. D. Griggs. 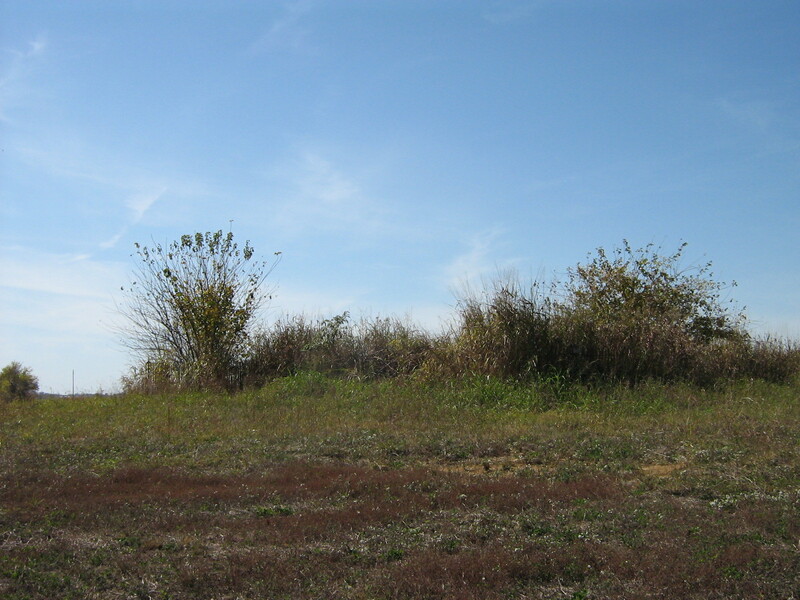 All the old Federal soldiers present had served under Gen. Don Carols Buell during the beginning of the ar, and those who were able to do so walked over Airdrie Hill, viewed the ruins of the Buell home and also visited the ruins of the Airdrie furnace. Every old veteran present declared this was the most interesting reunion ever held in the county. The four members of Co. H present were: H. C. McCracken, John Coombs, J. N. Durall and W. M. Lewis. The other old Federal soldiers were: G. W. Allen, Sam Robertson, D. E. Grant, R. W. Casebier, R. J. Dobbs and Wm. 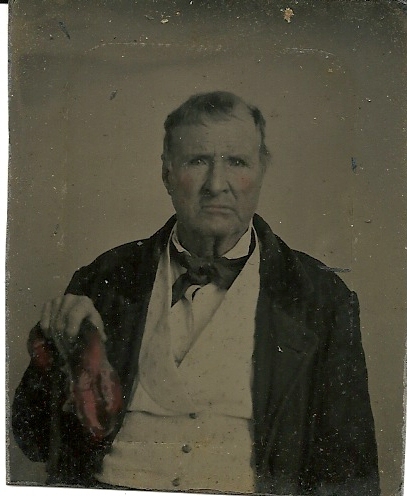 H. Smith, of the 11th Ky. Inft. 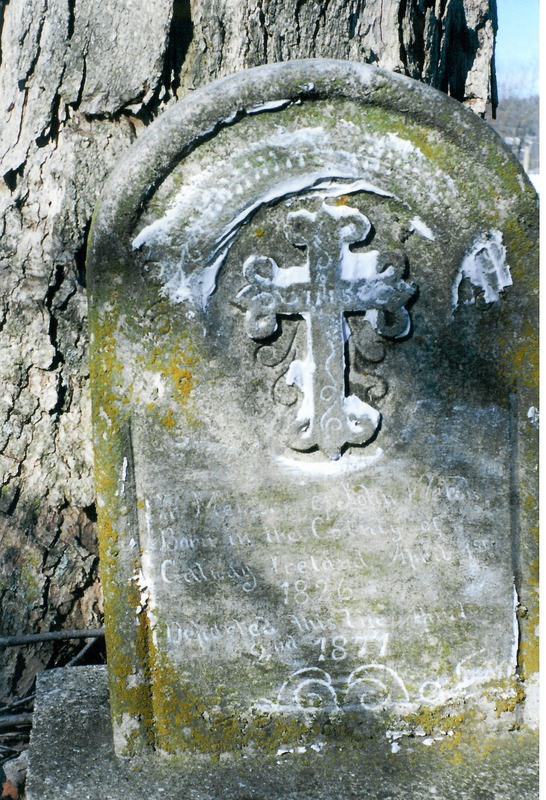 ; E. C. Shull, 26th Ky. Inft. 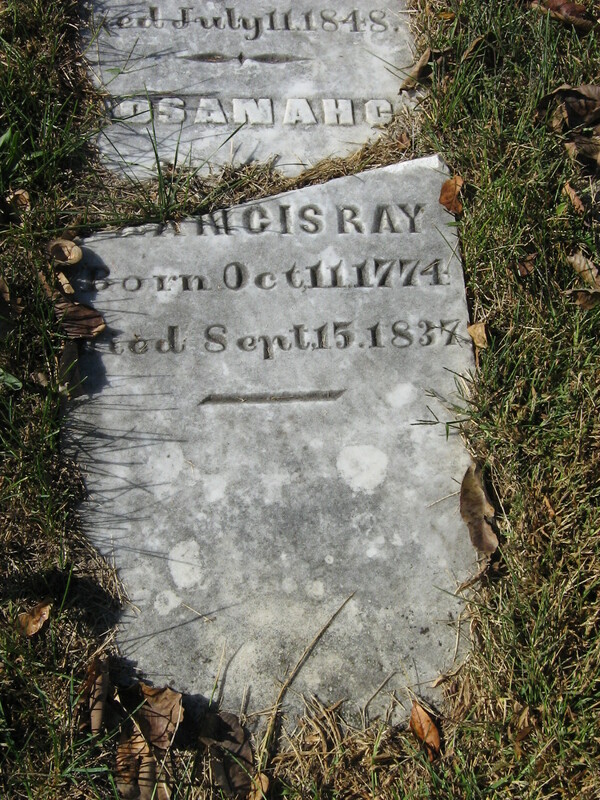 ; M. Mason, 35th Ky. Inft. ; John L. G. Thompson, 2nd Ill. Cav. ; L. D. Griggs, 25th Ind. Inft. 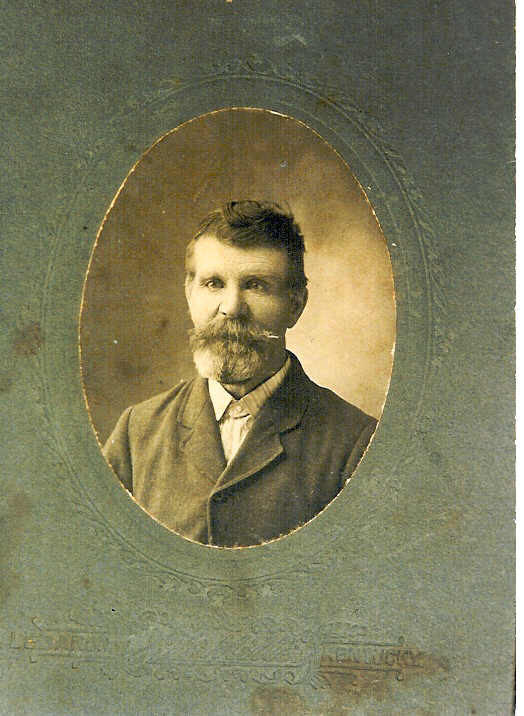 The Confederate veteran present was L. Reid, who was a member of Co. C, 9th Ky. Inft. 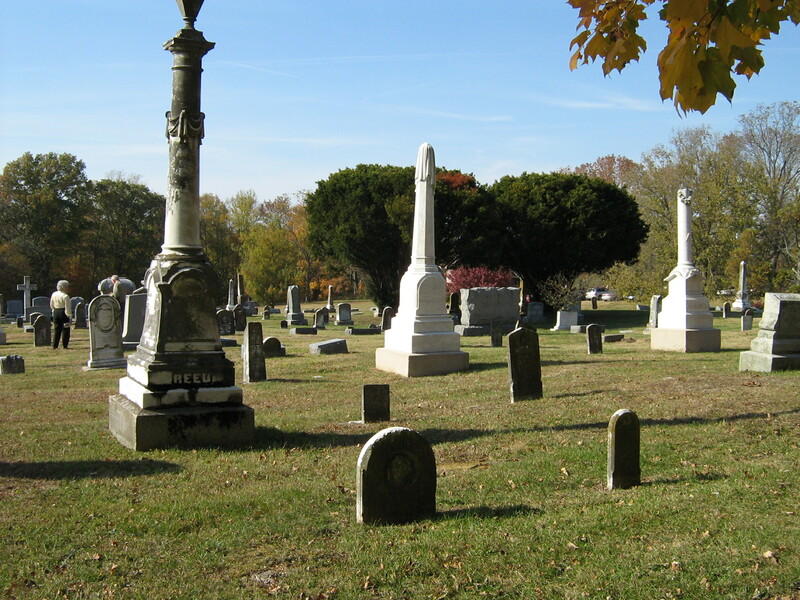 The next reunion will take place the first Saturday in October at the home of one of the members of Co. H as heretofore, all old soldiers will be welcome.